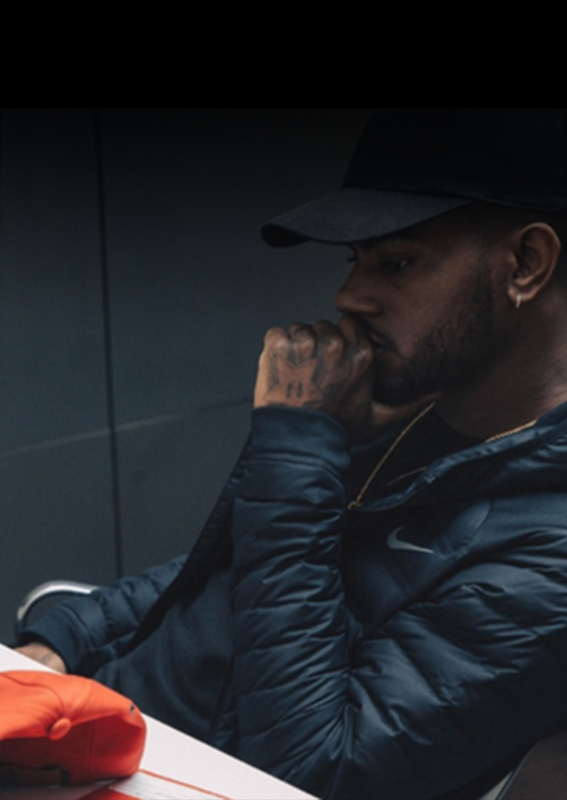 Nike helps retail athletes find their voice and get after their goals while also giving back to the community. 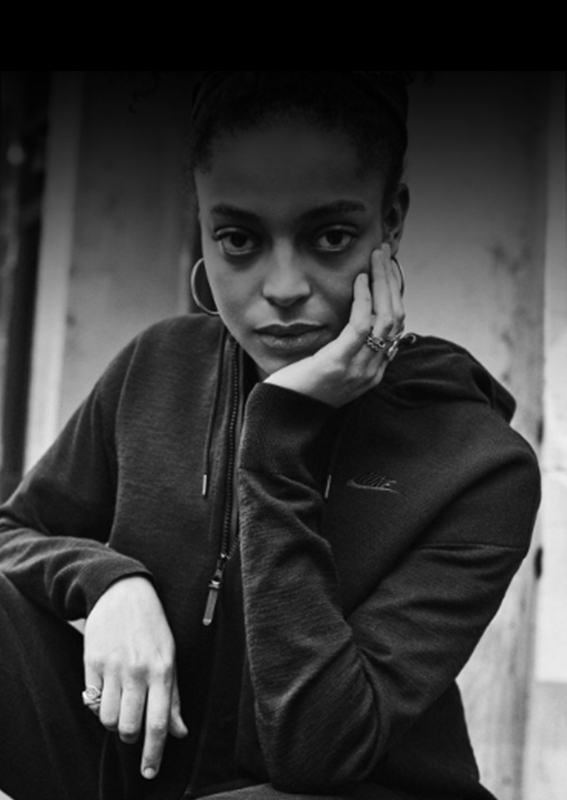 They are the public face of Nike’s mission to create the future of sport, and bring a diverse, worldwide perspective to everything they do. 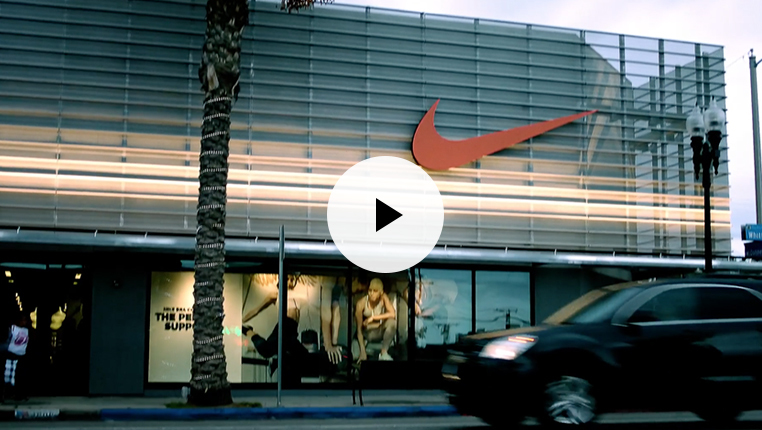 For many Nike retail athletes, it is the first step in a long career with Nike. If you’re passionate about the Nike brand and are looking to grow personally and professionally, check out the opportunities below. At Hurley, you can be successful by being yourself. Hurley retail associates come from all walks of life and bring something new to the team. Find out why associates grow their careers here and call Hurley their home. 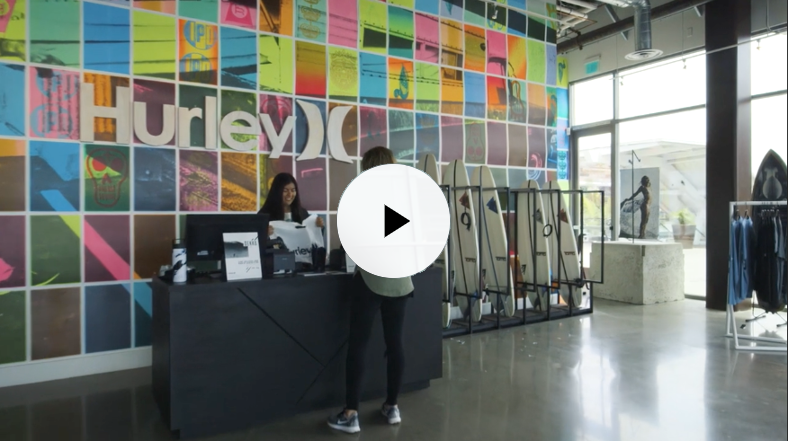 If you have a strong connection with the Hurley brand and want to reinvent your career, find your fit here. Converse associates aren't just employees, they are brand ambassadors. Their energy is enthusiastic, and their passion is palpable. 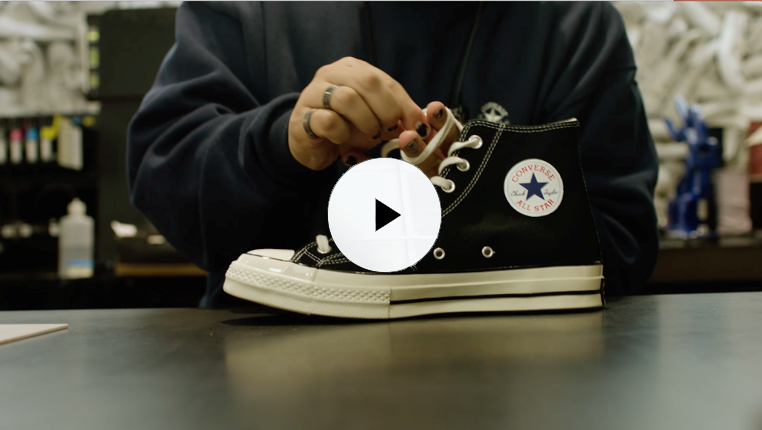 Associates thrive when connecting customers from all over the world to the iconic Converse brand with their customer service and personal touch. If you consider yourself a Converse brand expert and want to reinvent your career, find your fit here.